This week the WCPT has shared the success story of the SUDA project during a visit to Capitol Hill in Washington, DC. As part of this project we are delighted to welcome the members of 5 new member organisations to Physioplus. 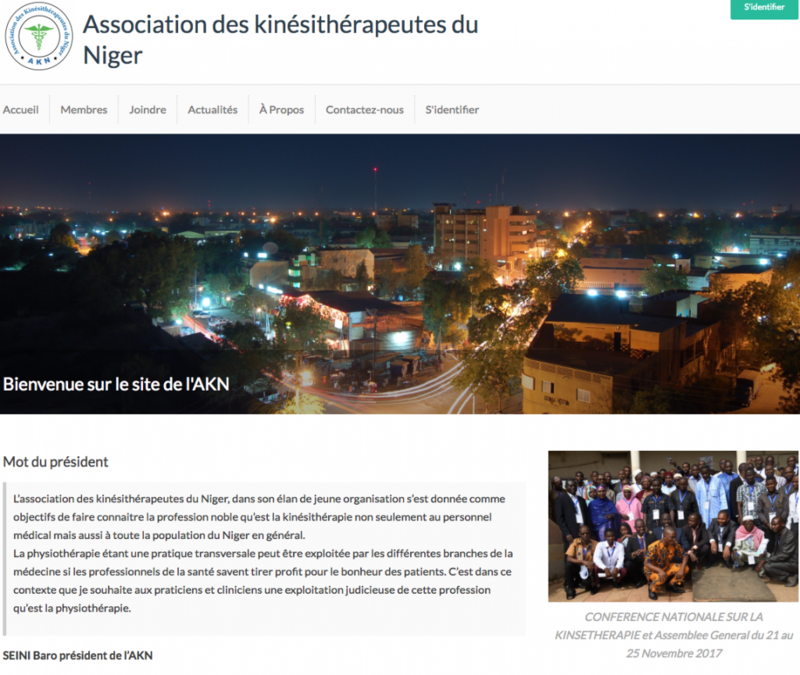 The SUDA project, implemented by Humanity Inclusion (HI) in partnership with the World Confederation for Physical Therapy (WCPT), focused on the strengthening of physical therapy as a profession in Mali, Niger and Senegal. As part of the objective to strengthen national physical therapy associations in these countries, the team at Physioplus created a new website for each of the organisations. To contribute to capacity building in these countries, members of these organisations can now access online continuing education and professional development at Physioplus free of charge. In addition to the three SUDA countries, a new website was created for Benin and Physioplus access was added to the existing website for the Ivory Coast. 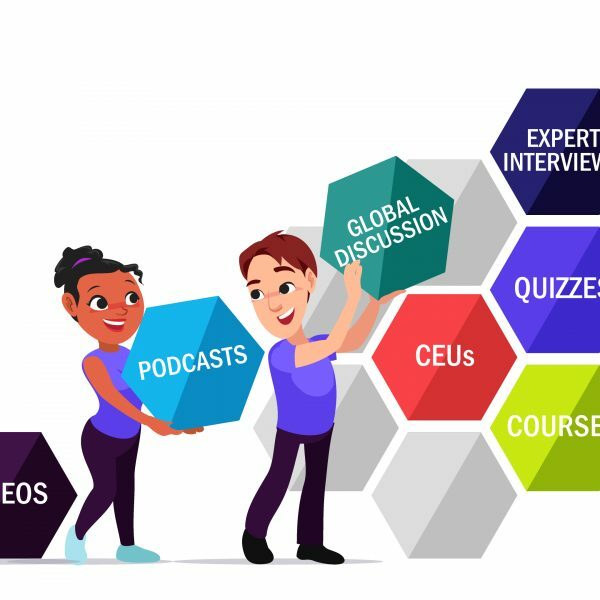 providing reduced cost or free access to online continuing education at Physioplus for low and middle income countries (based on the World Bank classification). The team at Physioplus are delighted to be able to contribute to any project that strengthens our global physiotherapy profession and are proud to have been a part of this project. Thank you WCPT for involving us!